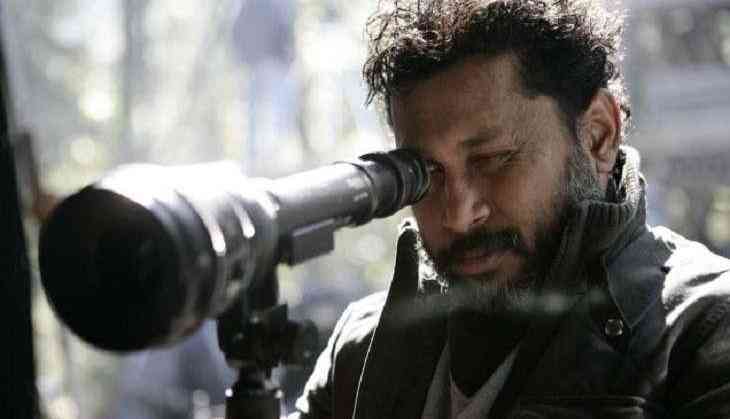 Shoojit Sircar recently took to Twitter to display his irritation at the Kids' reality shows on TV. "Humble request to authorities to urgently ban all reality shows involving children. It's actually destroying them emotionally & their purity." (sic) was his tweet. When asked why he feels so vehemently against reality shows, he said, "A number of reality shows running at this moment and it's not just the Hindi ones, I feel quite amused about how the celebrities, creative people judge the kids. And those kids in the show react and feel because they don't know anything (what is going around them). (This is because) Parents have given the consent to the programmes. Kids just understand the possibility and they feel this is the reality but, this is not the truth. Parents do this for seeking money and fame. They go to a celebrity show just to look at the celebrity. At the end of the day when the show is over and when you (kids) come back home, they come back with a lot of desperation. They come back with a lot of loss and some of the kids also feel inferior, their behaviour changes because of the kind of importance a particular kid gets. It creates a kind of disparity between them on how they are treated and it affects the other children too. There are lots of issues like this and it's time that we regularise this and have a system where it can be stopped. I feel disgusted so I thought I should talk about it and put my thoughts on Twitter." Earlier this year too, the filmmaker had directed a short film titled, "ReleaseThePressure", which talked about children and the pressure of their exams.